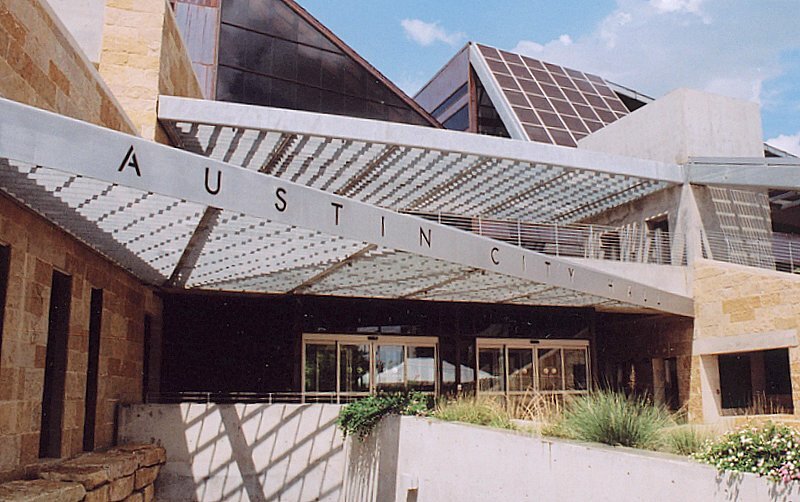 Want to vote in the upcoming City of Austin Municipal Elections? The deadline to vote in the May 9th elections is this Thursday, March 9th. To be eligible to vote for mayor or city council members or ballot initiatives in Travis County communities, you must mail a registration application to the Travis County Registrar. Those already registered to vote in Travis County do not have to re-apply. Residents of Austin and other Travis County cities can find a registration application at the Travis County Tax Assessor/Collector’s website or by calling 238-8683. Some parts of North Austin are actually in Williamson County; those voters can obtain applications at www.wilco.org or by calling 943-1630. To vote in Texas, you must be a U.S. citizen, live in the county you register, be at least 18 years old on Election Day, not have been convicted of a felony, and not have been declared mentally incapacitated by a court of law, according to a release from the City of Austin.